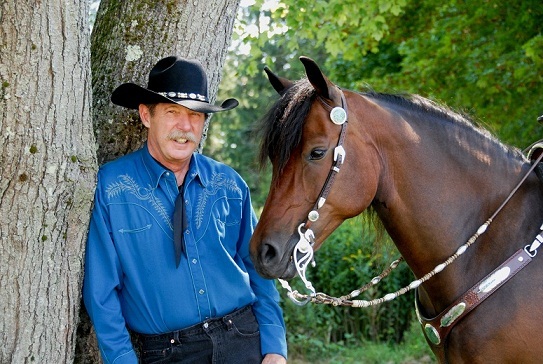 Learn Western Pleasure or Western Dressage for fun or for show. Our program will guide you into the top ribbons. You will be introduced to the basic balance seat necessary to excel in the English disciplines of Hunt Seat and more. For those wanting a learn a rewarding discipline, we offer Intro through First Level Dressage where the most important aspects of riding are learned. 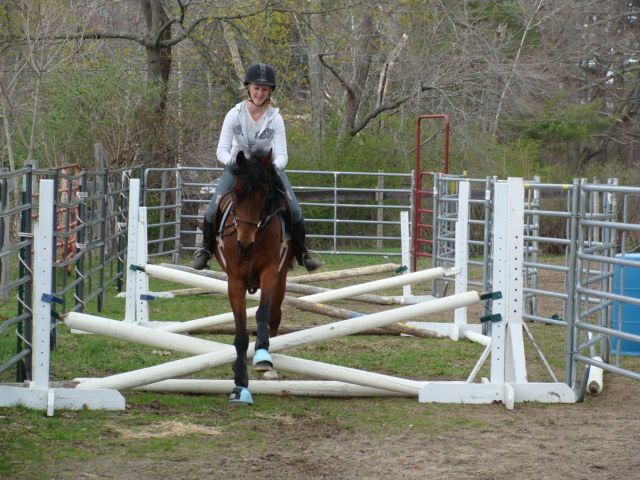 When a little faster pace is enjoyed, we offer jumping at a variety of levels. 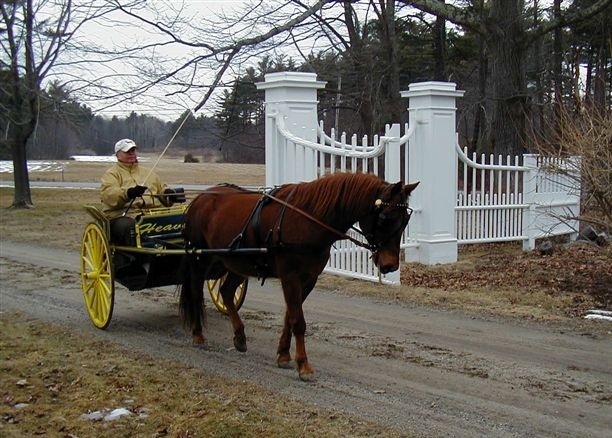 Learning how to drive on our very seasoned horses can be a very rewarding experience. Come try something new and exciting. Driving has always been a discipline I wanted to do but was always reluctant. Elaine gave me the confidence to try something new. 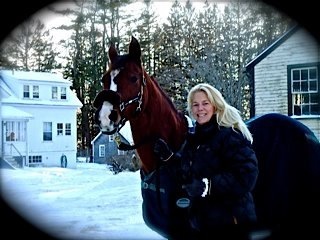 With her wonderful horses and staff, my experience was amazing. Taking lessons in driving is a discipline I’ll enjoy for the rest of my life because of Elaine. Thank you. 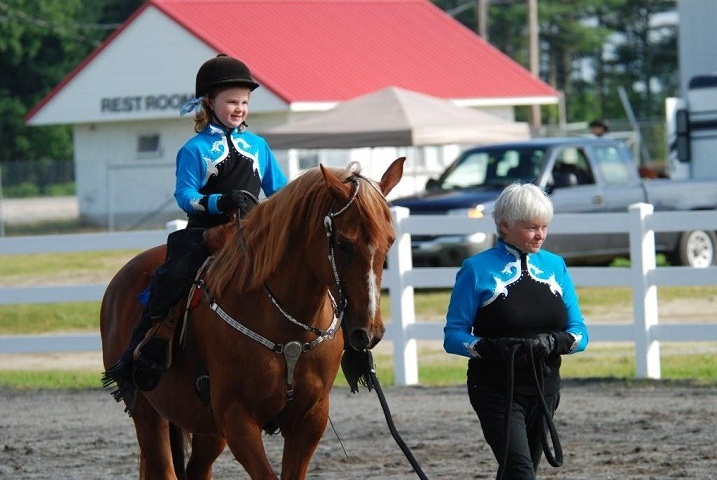 Contact Riverhurst Farm for Lessons Today!